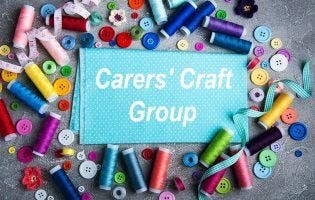 Then come along and join our Carer Craft Group this month to make and decorate hessian bags. All the materials and refreshments are supplied. All you need to do is turn up and have some fun. You may also make some new friends and learn some different skills. Full cost of this session is payable before attendance through the ticket selection. Payment options include debit and credit cards. Should a carer be unable to afford this, or make the payment online please contact us via rsvp@carersact.org.au or 6296 9982.